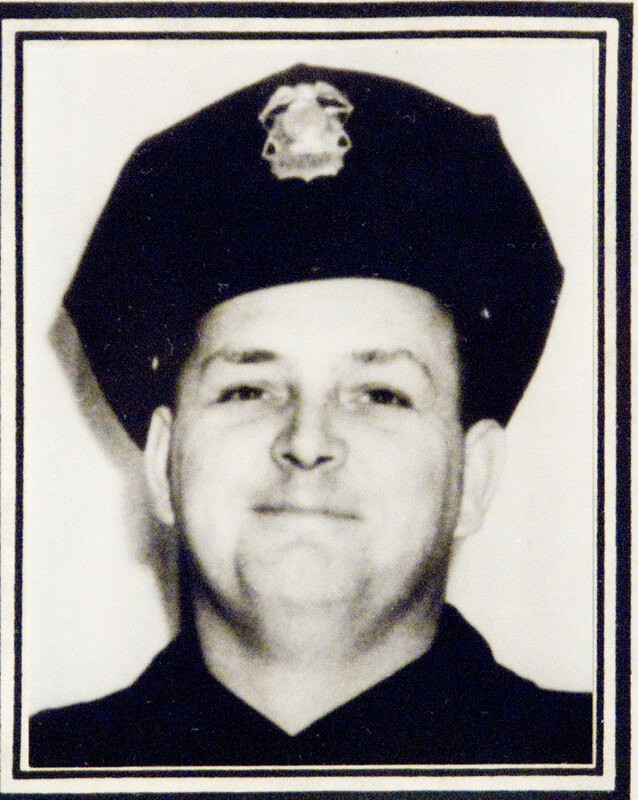 Auxiliary Police Officer Lawrence Kipfinger was shot and killed while attempting to intervene in a robbery in progress. Auxiliary Officer Kipfinger was off duty when he heard a call about the robbery on his scanner. Realizing he was close to the store he went to the location to offer assistance. As he entered the store he was shot by the suspect, who was attempting to flee. The 16 year-old suspect was convicted of first degree murder and sentenced to death June 11, 1970. Two years later the Ohio Supreme Court commuted his sentence to life. He was paroled in 1988. On October 19, 2009, he was arrested when he punched a woman who confronted him when he took her purse and cell phone from her car in Franklinton, Ohio. It was his 7th felony charge since his release. On December 10, 2010, he pleaded guilty to one count of robbery and was sentenced to five years in prison. Auxiliary Officer Kipfinger had served with the Columbus Police Department for 12 years. He is survived by his wife and four children. NEVER FORGET! On behalf of the Westerville, Ohio Division of Police, we honor the dedicated service and ultimate sacrifice of Auxiliary Police Officer Lawrence Vernon of the Kipfinger of the Columbus Division of Police, Ohio and the additional 71 American Peace Officers who have paid the ultimate sacrifice on this date in history.